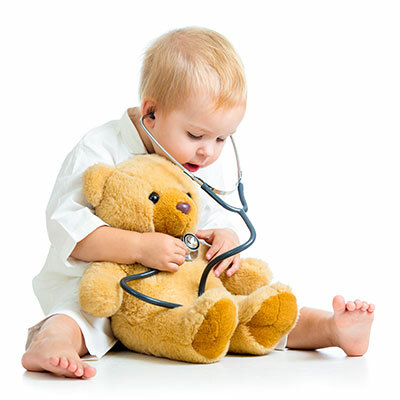 Our general paediatricians provide expert diagnosis and management for infants, children and adolescents (0-18 years old), ranging from simple to complex medical issues as well as acute or chronic illnesses. For those requiring multidisciplinary or subspecialty care, our general paediatricians provide comprehensive coordination of services. Dr. Aivy Coote – available for appointments on fortnightly Wednesdays. Dr. Yvette Vella – available for appointments on Fridays and scheduled Tuesdays. Dr. Jane Son – available for appointments on scheduled Saturdays (fluent in Korean). Dr. Melanie Fentoullis – available for appointments on scheduled Tuesdays. Dr. Darren Shepherd – available for appointments on scheduled Mondays and Tuesdays.